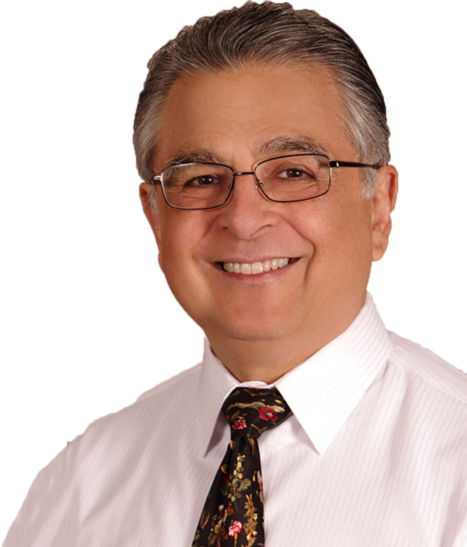 Dr. Galzarano has been helping people out of pain for 36 years. He has adapted and developed very effective powerful chiropractic techniques that will get you out of pain and back into action fast! AND without the use of stupifying drugs, painful injections, or dangerous surgery. Everything Dr. Galzarano does is safe, gentle, and natural. He will listen to you, examine you, and get to the source of your problem and do whatever he can to help you out of pain on your first visit. Dr. Galzarano has taken care of thousands of chiropractic patients over the years, many with the same problem that brought you to this website seeking relief. Take a look at what he has to offer, then give him a call. It is the policy of his office is to get you an appointment TODAY! Don't hesitate to call to discuss your problems or concerns. Roxborough chiropractor, Dr. Anthony Galzarano is always happy to speak with you about your specific problem or about chiropractic in general. Perhaps it will be something that will change your life! If you are new to seeing a chiropractor and want to find out more, please email us or call 215-483-3200 to receive straightforward answers to your questions. Dr. Galzarano will be happy to take your call and speak to you. We also welcome referrals, so once you feel the results of Dr. Galzarano's care, tell your friends and loved ones. Learn the source of your pain, how chiropractic works and what to look for when choosing a chiropractor. If there's an injury on the job and you've gone down the traditional medical road to be treated, it may be time to give chiropractic a try. Chiropractors are to athletes, just as Cardiologists are to those who suffer with cardiovascular disease. Chiropractors have specific training in evaluating and treating the injuries and ailments of athletes. 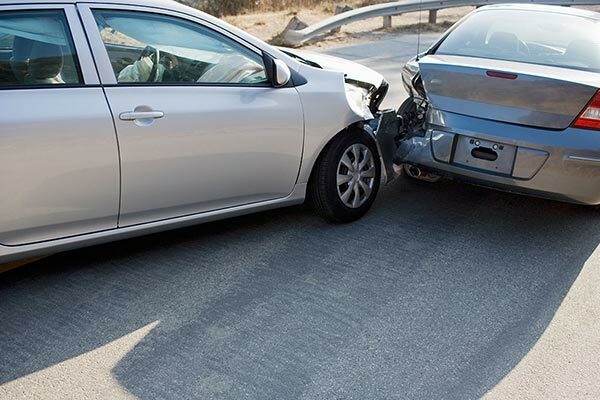 Chiropractors are professionals at uncovering underlying issues in personal injury accidents, Whether it be a single adjustment or a series of treatment.